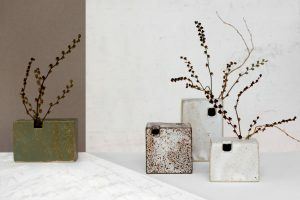 Aqua Door Designs is Angela Richardson – a textile designer based just down the road (actually). 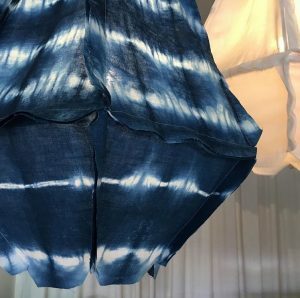 Angela is committed to creating unique and colourful home wares the traditional way – by hand. Angela’s designs start with her drawings or paintings. 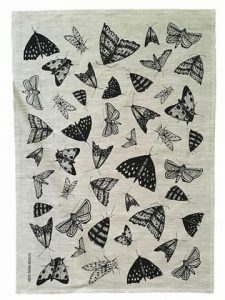 These designs are screen printed by hand using non-toxic water based inks in her local studio. This handcrafted process ensures that each product is unique and in limited supply. 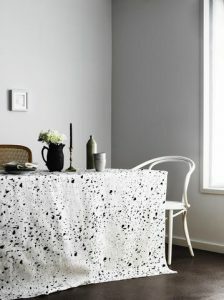 Her designs combine bold and traditional patterns in a modern and eye-catching palette. 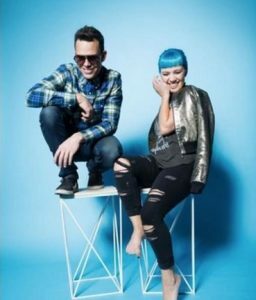 Fifteen thirty eight are dynamic duo Kitty Danger and Al Barras who make cool stuff all by hand in the Brisbane suburbs. 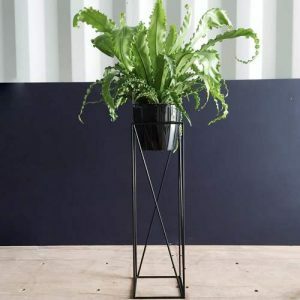 We have been grateful to have their work in store from the start; coffee tables, side tables, plant stands and plant hangers. 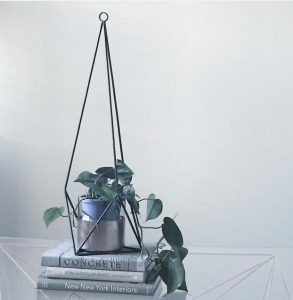 In the Daylight is a boutique stationery range created in Brisbane by Jessie Miles which celebrates the beauty of common objects. 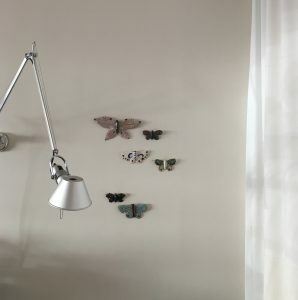 The range features original hand illustrated designs and beautifully crafted lettering inspired by the simplicity and uniqueness of everyday items. Jess’ illustrations and typography combine to tell a story that sparks the imagination and delights the receiver. 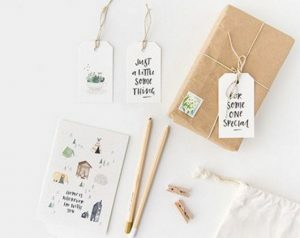 All of In the Daylight’s paper goods are proudly printed in Australia and are assembled by hand in their studio to ensure complete customer satisfaction. The highest quality materials are utilised to ensure product is beautiful, well-made and considerate to our future. In the daylight use environmentally certified paper stock for all printed products and envelopes. This is elemental chlorine free, carbon neutral and contains recycled content. 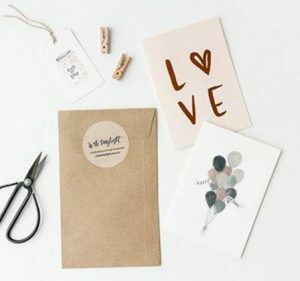 Jess contends that their hand illustrated range delivers a timeless heartfelt message that no text or email can convey. We agree. We were lucky to have Sasha in our shop community from the start. 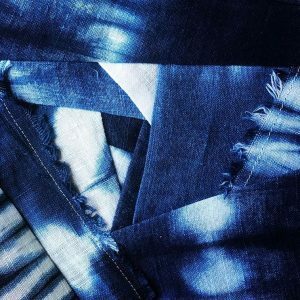 It took a little while for us to discover Sasha’s many talents and we are now the lucky duck exclusive stockists of her indigo shibori work. 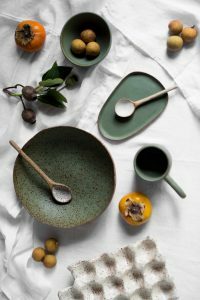 Jade Tree Ceramics has a studio nestled in a green leafy outer Brisbane suburb. Artisan maker Kalyanii, sculpts and shapes birds and bird inspired pieces, using clay from the earth and her hands. All her works are made with love and whimsy, and each piece is never the same. Jo is a professional copywriter and editor who enjoys collaborating to produce inspiring content for print and digital platforms. 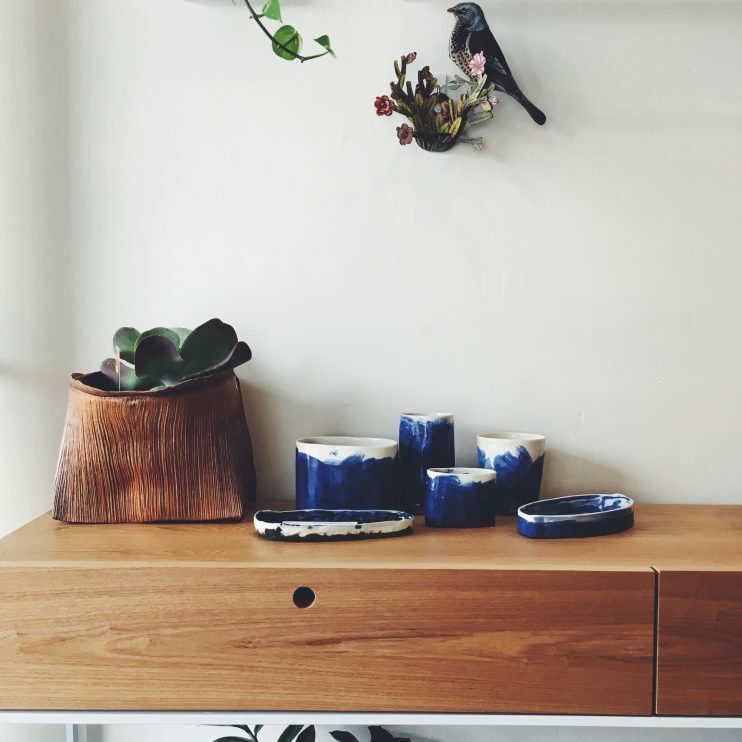 We are grateful that she is also a talented ceramicist with a passion for creativity and thoughtful, handcrafted objects. Jo’s distinctive work is always clever and always functional. 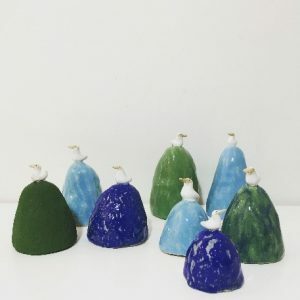 Silversmith and ceramicist Julie Smeros says, ‘there are certain colours that evoke a guttural response’, and that the colour blue has that effect on her every time. 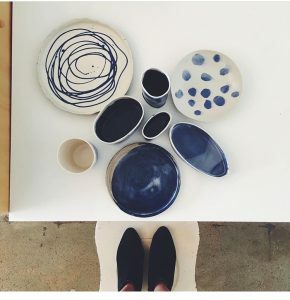 Julie’s ceramics feature sumptuous blue glazes, slips and cobalt oxides in drips, splotches and brushstrokes on slab and wheel thrown forms.